16 year-old Rebecca Rubsamen KJ6TWM led the amateur radio contact between students at Rancho Romero Elementary School and astronaut Mike Hopkins KF5LJG on the International Space Station. “This is going to be the biggest science experiment we’ve done with the school — and my career as principal,” proclaimed Skye Larsh, principal of Rancho Romero Elementary School. The lead engineer in the whole grand experiment: 16 year-old Rebecca Rubsamen of Alamo, a sophomore at Bentley School in Lafayette who built her own VHF radio and crafted two large antennas in her backyard. A licensed amateur radio operator, Rebecca wanted to return to her elementary alma mater to let students talk to astronauts in space. She applied for permission to do the direct contact through NASA’s Amateur Radio on the International Space Station program. Since 1983, the program has connected schools and universities with astronauts in space to encourage interest in math and science — and youth to become future astronauts. 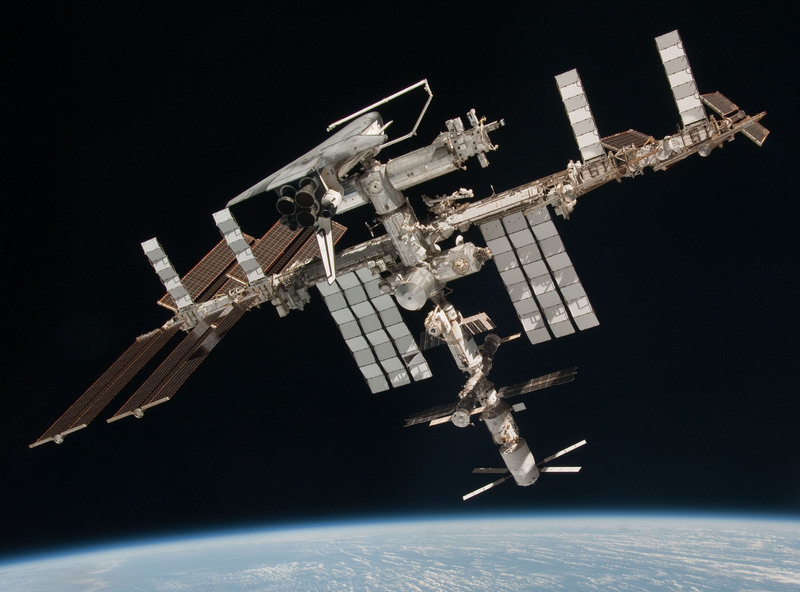 NASA grants about 50 such permissions a year for amateur radio enthusiasts to make contact with the International Space Station. This year, there have been about 68 granted internationally. Rancho Romero’s is one of 20 in the United States this year and just the third in California, said Ashle Harris, a NASA spokeswoman. Tim Bosma W6MU, a NASA volunteer who helps to mentor amateur radio buffs through the program, said Rebecca was among the youngest people to act as a lead operator for such a radio communication for a school.